Since the very beginning, Luigi and Barbara have focused on Italian food done right, and in doing so have built up a loyal and regular clientele. While we always keep our tradition close to our heart, we are also always looking for ways to improve. 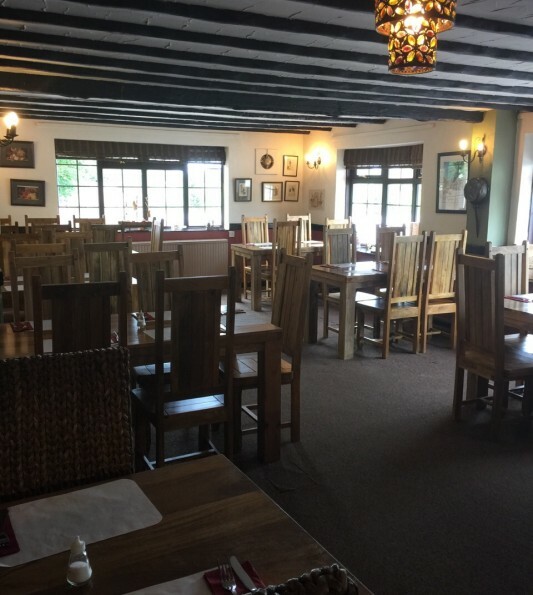 Just recently we completed a substantial refurbishment, including a large new bar area at the front with comfortable sofas and an open fire in winter while expanding the restaurant to the rear in order to accommodate up to 145 people. Please come and enjoy a unique dining experience in a friendly atmosphere. Being family run, we know the importance of having your family close by. 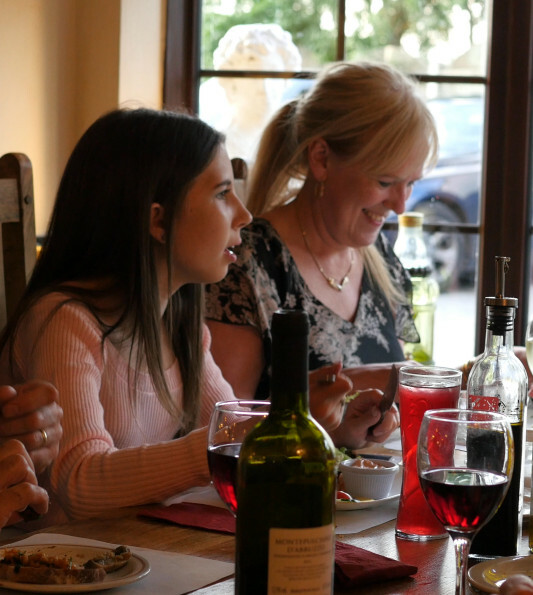 We ensure that families are always made to feel welcome (both the young and young-at-heart! ), and there are plenty of special deals if you are watching the pennies. Plus, if you download the Franco’s app, there are plenty loyalty offers. Please use the loyalty stamp card via, the app. If on a mobile or smartphone please click here to download the app on the phone straightaway. Please click below.